Congratulations. Your friends describe you as loyal… to a single spirit (and to them... well, most of the time). To appeal to your one-liquor-loving nature (or better yet, desire for the best of a BUNCH of boozes), we scoured DC to find out which bar does each one the best. Most are equally equipped for indoctrinating newbies with a flight or impressing die hards with rare selections and deep-cut knowledge. "The best friend I don’t talk to anymore," is how gin magician Nicole Hassoun describes Leopold’s -- one of two 114-proof navy strength gins she’s acquired since they became legal in the US last year. While 18th century sailors needed proof their gunpowder would still ignite, you can take Nicole at her word. 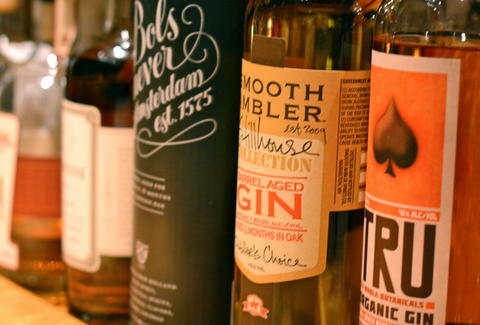 Try it, or mix and match nine house-made tonics with 65 different gins. It's not just a catchy name. The drink delivery system at Mari Vanna involves a lot of stirring. 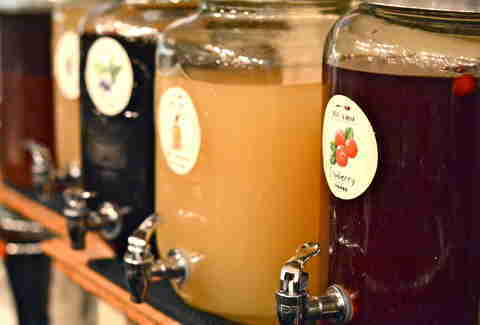 They have 16 types of infused vodkas that take about a month and half to come together, ranging from oats & honey and cucumber dill to every edible berry on earth. 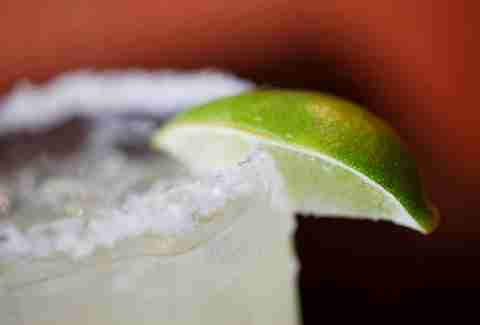 Try them in quantities ranging from a shot ($7) to a liter ($125) with more sensible options in between. Although a liter of pumpkin vodka will surely make Thanksgiving dinner more tolerable. Hogo is a refined tiki bar by Tom Brown that thankfully looks nothing like a Billabong surf shop. The baller move? The History of Rum flight, which includes a sip of Black Tot -- the rum of choice for the British Royal Navy until 1970 when they outlawed booze onboard. The remaining rum was stored in a clay amphora, which halted all aging. It's a much cooler time capsule find than those Troll dolls you buried in 4th grade. Whether it's Scotch or bourbon you're after, this is the move. Yes. They have Pappy Van Winkle (10, 12, 15, 20, and 23 year). If that’s all you care about, FINE. But, Bill Thomas, Jack Rose owner and whisk(e)y librarian, showed us some other exciting toys. 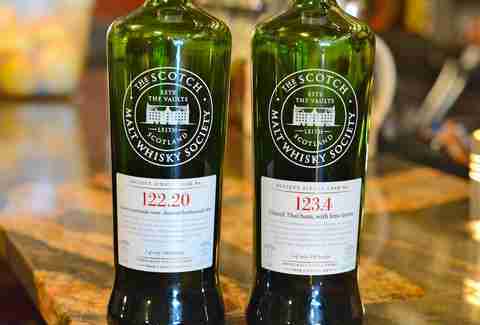 Jack Rose belongs to the Malt Whisky Society -- which bottles and sells single cask, single malt whiskys to its members only. The bottle keeps the distillery a secret so you can focus on flavor. Also, check out the draft system in their whisky cellar. 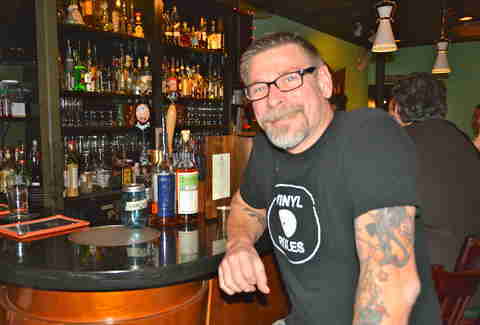 If you prefer your tequila in a proper cocktail (or better yet, sipped neat) rather than LMFAO-style, head to Georgetown, where El Centro's tequilador Rob Day can guide you through his commanding list of 250 tequilas and 50 Mezcals. But he’ll likely point you to Casa Noble Reposado because in an era of all things local, he digs that the owners live in Georgetown. Spain has a snobby side. 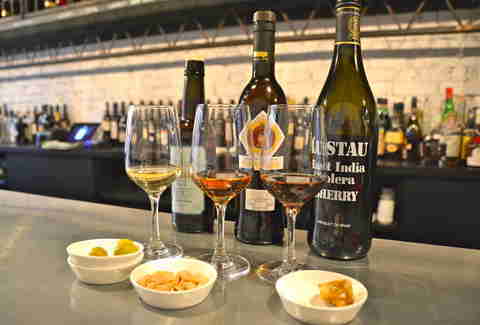 Much like Champagne, Sherry can only be called Sherry if aged in one of three little towns. Sherryista Chantal Tseng serves up some serious education (!) along with her expertly crafted flights. The fortified wine actually has 307 aromatic compounds like oyster shells and bitter almond, so there's a lot of ground to cover. Edgar Allen Poe would urge you to try more than just the Amontillado. If he was alive.